"Planting Houses in Shenzhen: A Real Estate Market Without Legal Titles"
Abstract: Can a real estate market operate without legal titles? The answer has conventionally been no. 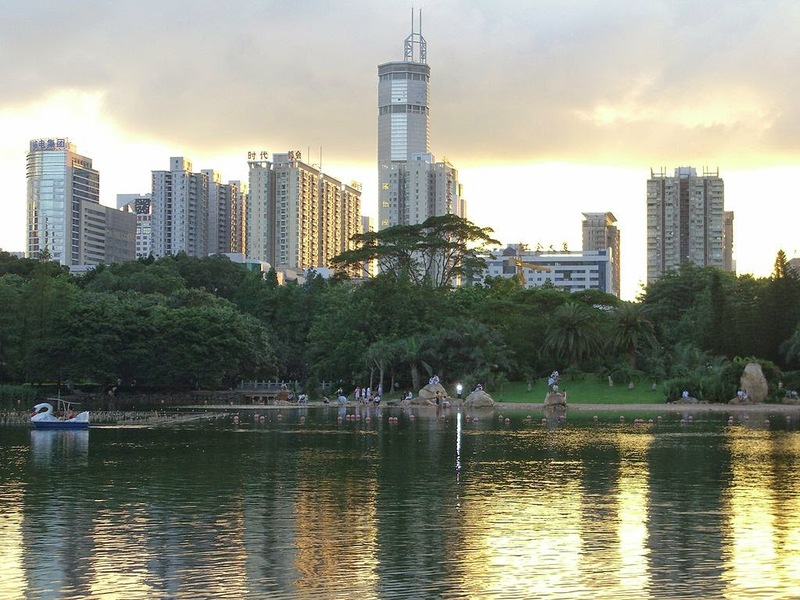 But in Shenzhen, the iconic city of China’s market economy, an opposite phenomenon exists: half of the buildings within the city, which has 1,993 square kilometers of land and over 10 million people, have no legal titles and have been rented or sold to millions of people illegally. These illegal buildings are called small properties, because their property rights are “smaller” (weaker) than legal properties. Based on my one-year fieldwork, this paper is a first step toward explaining the small-property market. It reveals that legitimate organizations and professionals have developed a network to facilitate impersonal transactions of illegal small properties. Set against the backdrop and context of China’s transition, this paper presents a feasible plan for building a market economy in transitional countries, where property laws are often less than ideal. Click SSRN to download full article.